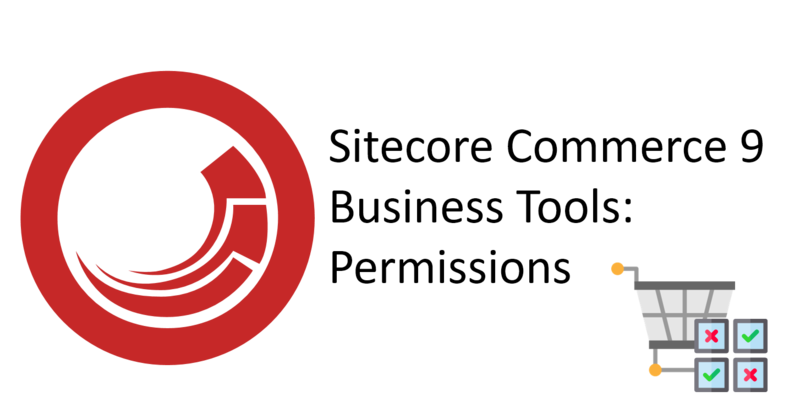 After successfully installing Sitecore Commerce 9 on PaaS, I wanted to open Business Tools. 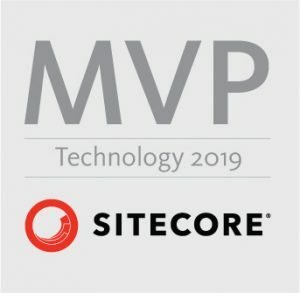 I have forgotten one step that I did on premise and left user just as regular Sitecore Administrator. 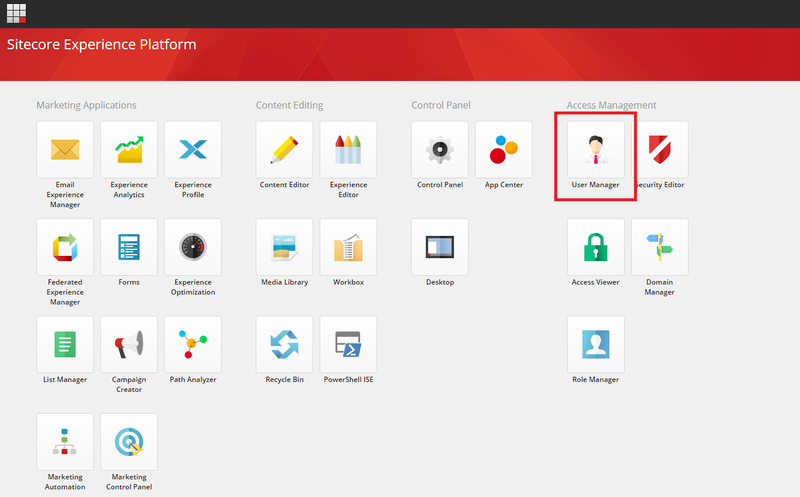 I have assigned “Commerce Administrator” role to my user and it started to work. 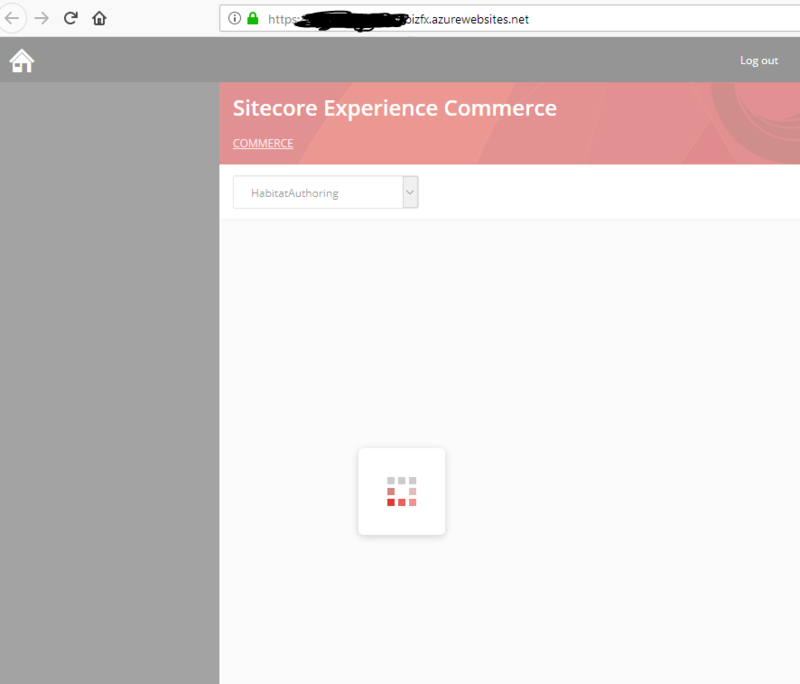 Based on Installation guide for Sitecore Commerce 9, minimum role to access Business Tools is “Commerce Business User”.